Catch it all here! 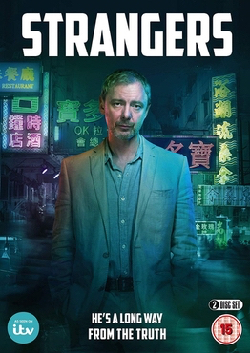 Your one stop shop for this past week’s radio and TV appearances with John Simm promoting Exile. Plus John reveals he is open to a Doctor Who return and why he probably won’t be watching the Royal Wedding. 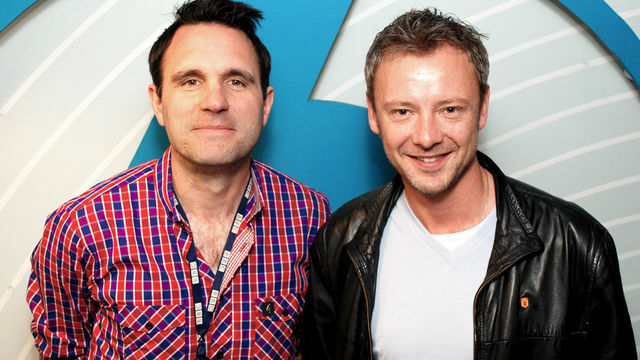 Exclusive clip of John talking about new BBC One drama, Exile starting Sunday, 1st May at 9pm. 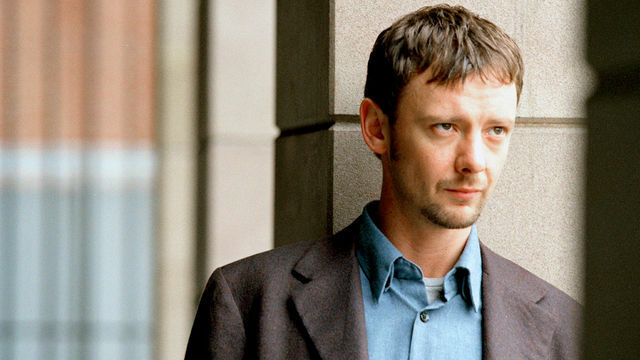 John Simm starring in Exile, is interviewed by Matt Baker and Alex Jones on The One Show. Guest appearance also by Gyles Brandreth. 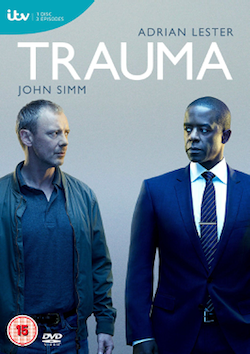 John Simm and screenwriter Danny Brocklehurst talk about new drama Exile which begins Sunday, 1st May at 9pm. 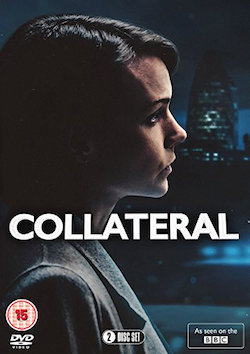 Tags: 1, 2, 4, 6, 6 music, actor, alex jones, bbc, bbc 1, bbc breakfast, bbc one, bbc1, clive anderson, danny brocklehurst, Drama, exile, film, Interview, john, loose ends, matt baker, music, new, press, promo, promotional, Radio, red production company, shaun keaveny, simm, steve wright, Television, the one show, tour, tv. Bookmark the permalink. Great…big thanks for putting all that together! 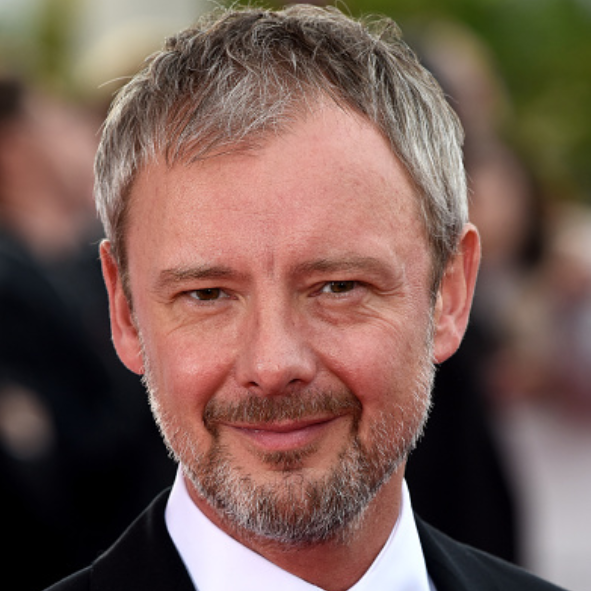 And again…join us please with the petition for bringing the Master back as Mister John Simm!